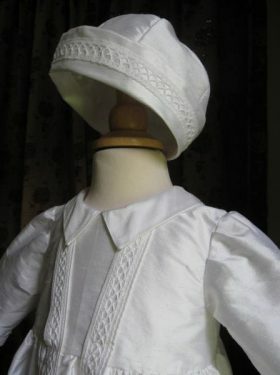 A little cap with the same pintuck detail can also be purchased to complete the outfit. 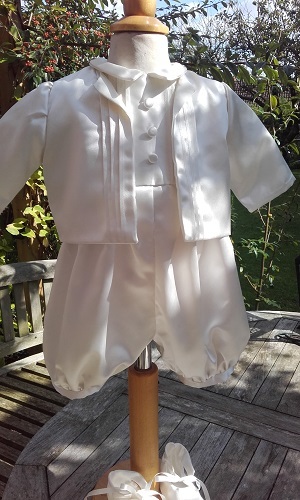 And to have a little keepsake of the big day why not also order a Christening Bib� complete with the baby's name and date of baptism? 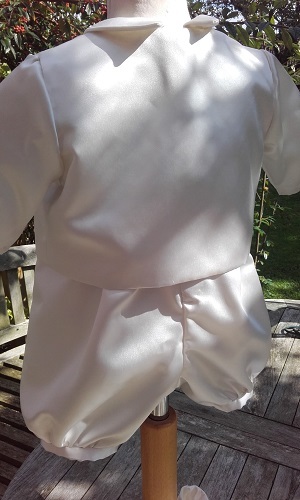 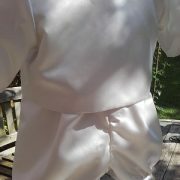 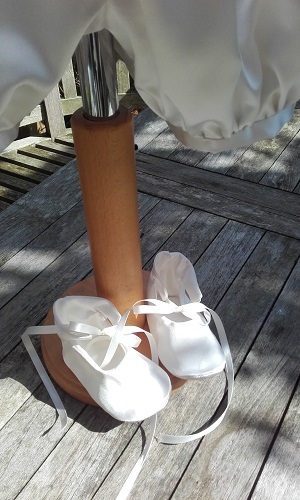 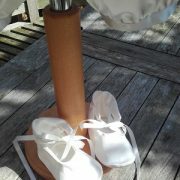 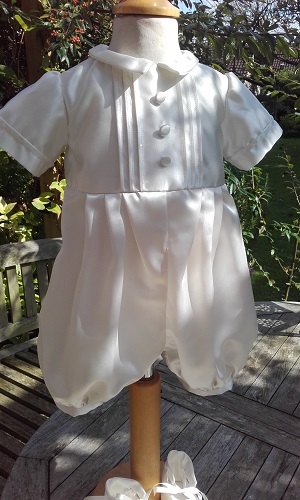 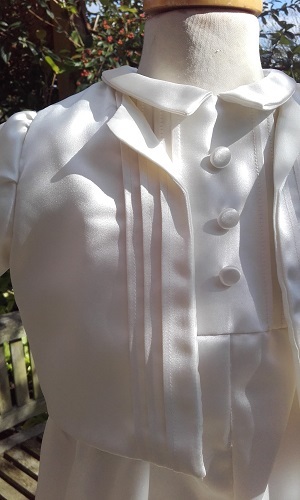 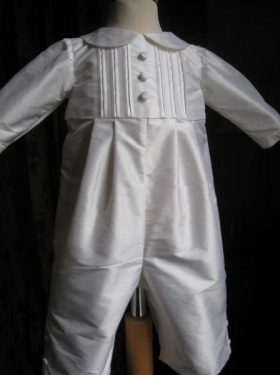 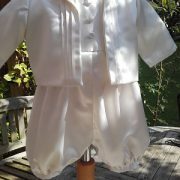 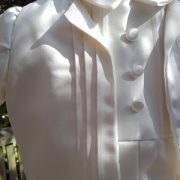 The Louie Baby Boy Christening Outfit is available in either white or ivory silk with matching silk ribbon. 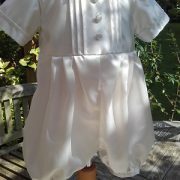 It is available in sizes from new-born to toddler. 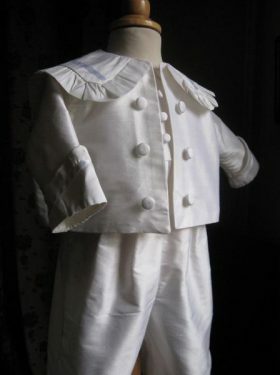 Please note, like all the Christening Outfits created by Little Doves, this outfit is made to measure. 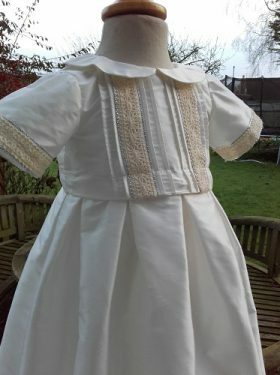 Size details will be taken from you approximately three weeks prior to baptism, to ensure a perfect fit for your baby on Baptism day.